Monroe is using Smore newsletters to spread the word online. 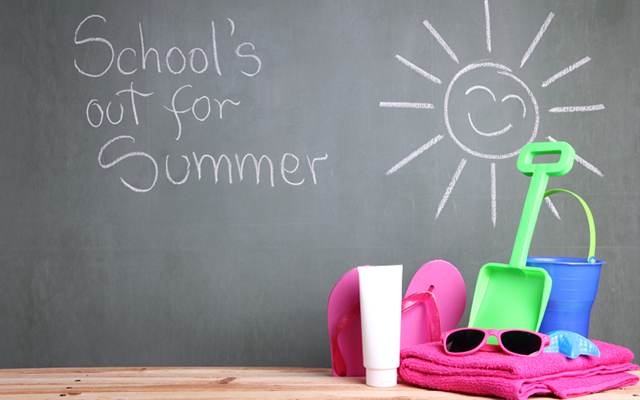 Can you believe that we are almost at the end of the school year? I feel that this year has gone by in a flash. 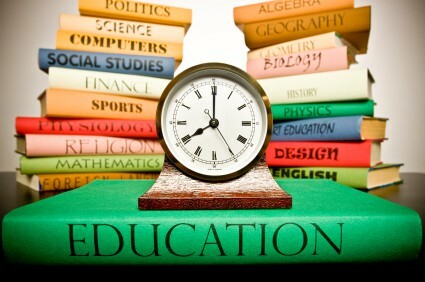 Before you know it, it will be time to start another year of school. We have had a great school year and I thank you for your partnership in making that a reality. We were named a 2016 Minnesota Reward School. 2016 Reward schools were in the top 15% of all MN Title I schools in the 2015-16 school year. Our students and staff worked hard to be ready for the MCA tests and proved, once again, that we are doing what is right for our students! Our teachers, paras and support staff have done a great job working collaboratively to ensure that the needs of all 525+ students are met. Through class instruction, WIN time, reading interventions, Special Education support, ExCEL, cluster and rising scholars support, Word Master, and Math Masters, we have found ways to meet individual needs! The daily use of Monroe PRIDE, both at school and beyond, has been excellent. Continue to use these terms with your students at home. Preparedness: I will bring a positive attitude and materials I need everywhere I go. Respect: I will be considerate of others, all property, and myself. Integrity: I will do the right thing even when no one is looking. Determination: I will never give up. Excellence: I will challenge myself to do my best. S’more Reading: Our reading theme this year to keep students excited about reading had a camping theme. In February, we had already surpassed the 1 million minutes of reading mark as a school! Please continue to support your student’s reading this summer by listening to them read or asking them questions about what they are reading. 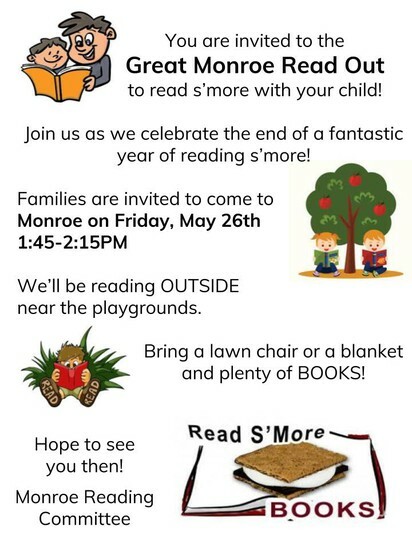 You are invited to the “Great Monroe Read Out” on May 26th from 1:45-2:15! Thanks to our teachers and paras for all of the passion, dedication, and excellence that they bring everyday when working with our students. You have modeled Monroe PRIDE to our students through your words and actions! Thanks to our front office staff for keeping the building going with a positive attitude and lots of laughter! Thanks to our custodial staff for keeping our almost 60 year old building in wonderful shape and looking great! Thanks to the kitchen staff for serving over 500 meals everyday with a smile and Monroe manners! Thanks to the Parent Teacher Organization (PTO) for all of their assistance and leadership at Monroe. They helped to run successful events: the parent breakfast on the first day of school, the fall Open House, 7 McEducator nights, our first ever Night at the Children’s Museum, Kindergarten Round-up, and the upcoming Art Fair and Color Run. The fall coupon book fundraiser raised money for Monroe to buy building upgrades: 3 new water fountains with water bottle fillers, pencil sharpeners for each classroom, headphones for each Chromebook, and a new laminator for the teachers! The PTO also provided funds for classroom books, teacher requested items, transportation to field trips, and educational lyceums. Thank you to every parent and teacher who volunteered their time in classrooms, attended PTO meetings, provided food/treats for staff, and were involved in other class events and parties. Thanks to you! We appreciate your support of the staff and the work we do at Monroe as well as your involvement in your student’s education. 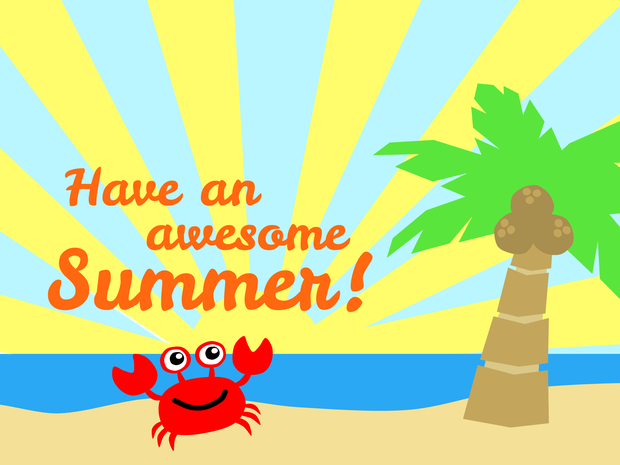 Have a great rest of the school year and enjoy your summer! 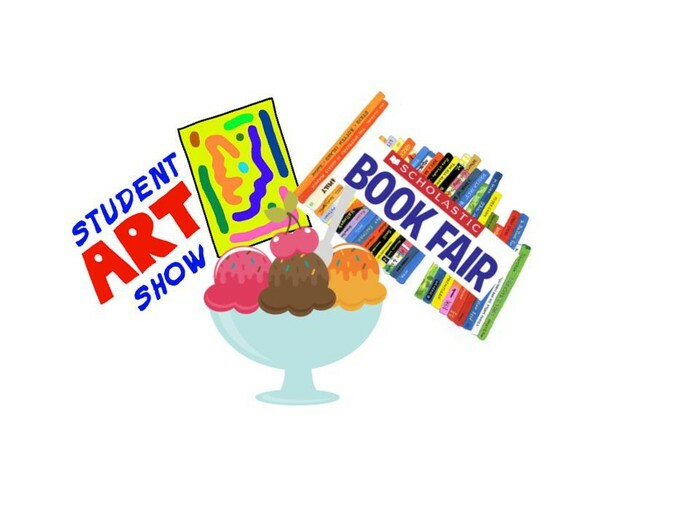 The Monroe PTO is hosting an Art Fair on Thursday, May 4th, from 5:30-7:00 pm. The art department will have the students' art work on display. Come and see what your children have been working on! There will also be a Book Fair and Ice Cream Social. There will be many activities for all. The Book Fair is Buy One Get One FREE!! 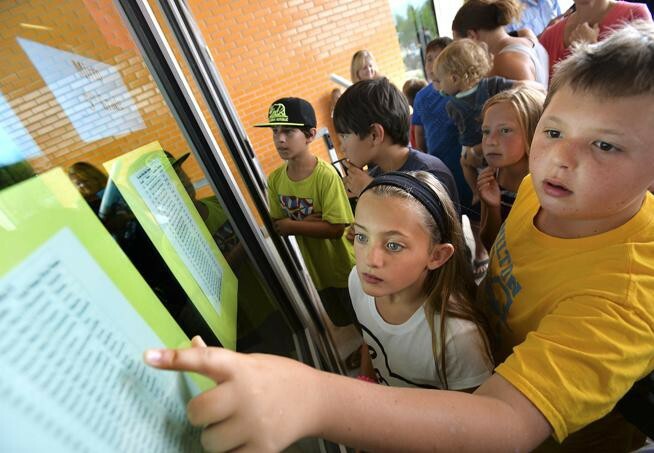 Plan to pick up summer reading for your child(ren). Families will also be able to purchase Culver’s ice cream sundaes in the cafeteria. Registration: There will be a limited number of t-shirts available the day of event, so a t-shirt is not guaranteed with registration the day of event. They can also be purchased in the office from May 8-end of the school year. If you “reserved a copy/copies”, your name will be on your book. You are not limited to what you reserved. You can buy more or less if you need to. Anyone is welcome to purchase one or more books. On the second Tuesday of every month the teachers meet for a Professional Learning Community Meeting. Buses will run 2 hours late on late start days. Monroe School will begin at 10:00 AM, rather than 8:00 AM on these days. 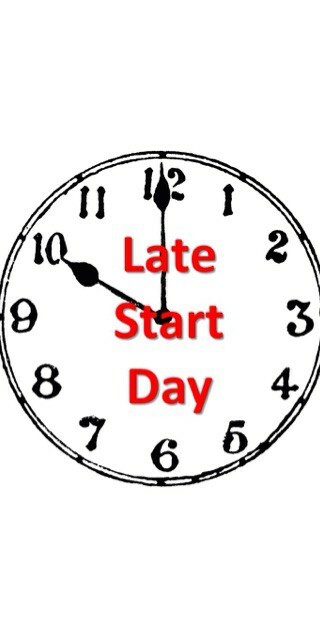 To accommodate parents that need childcare on late start days, we will provide supervision beginning at 7:40 AM for students needing this service. However, parents MUST complete the online form to sign your child up. There will be no charge but it is very important that we have an accurate count of students arriving early to plan for adequate adult supervision. You will be asked to complete a registration form for each month. 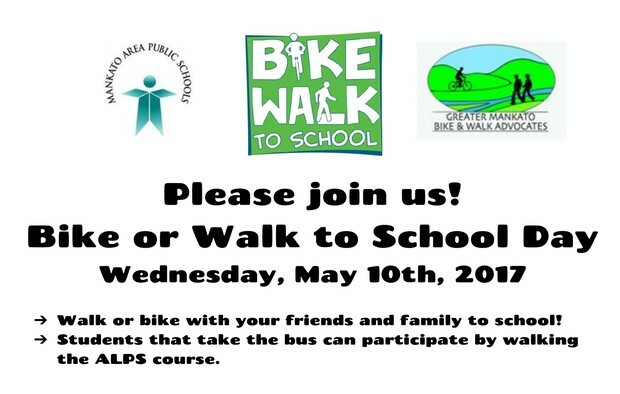 This is the link for the May 9th PLC Sign Up- https://goo.gl/fo55pH. 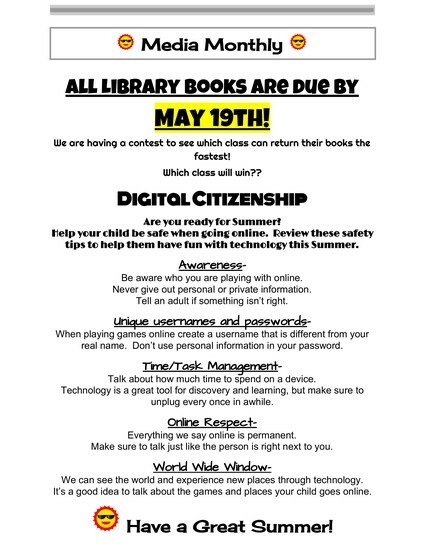 Activities for students during this time may include such things as homework help, quiet reading, and story time. 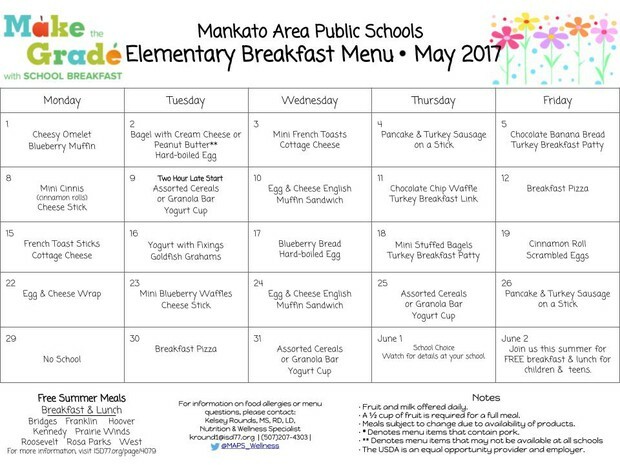 Breakfast will be available serving from 7:40-7:50 AM. 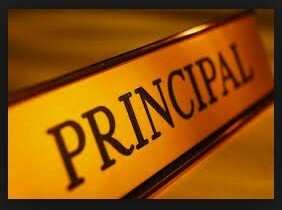 **If you sign your child up and they DO NOT come, we ask that you CALL THE SCHOOL by 8:00 AM that morning as we will be taking attendance. 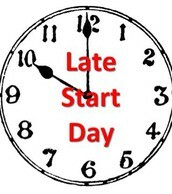 Children not needing childcare on the late start days should arrive at school between 9:40-9:50. Students arriving to their classrooms after 10:00 AM will be marked tardy. 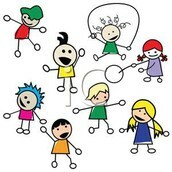 Volunteers are needed for the upcoming annual Play Day! Parents who volunteer will help run the different stations for the event. 3rd, 4th, and 5th grades are scheduled for 8:15 to 11:25 am, and Kindergarten, 1st, and 2nd grades will be at 12:10 until 2:15pm. 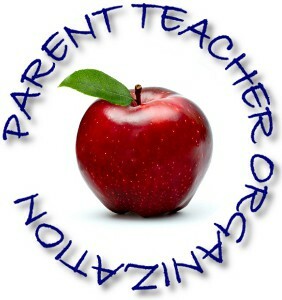 To sign up, here is the parent volunteer link https://goo.gl/G3T6zh, a letter will also be coming home this week in the Tuesday Folder. Make sure to watch the Monroe News Cast! The students have been working hard on putting together a weekly broadcast about school happenings, teacher interviews and Monroe PRIDE. 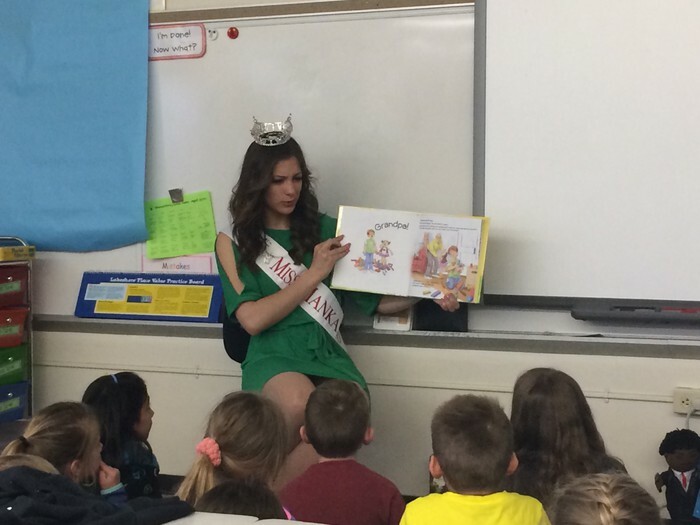 The Community Engagement office partnered with Miss Mankato to bring her in to read and talk about kindness. Taylor Sexton is the current Miss Mankato and she came in to Monroe on April 27. Taylor read the book "Have you Filled a Bucket Today?" and shared about how kindness in our everyday lives can not only help other people, but make our personal "buckets" fill up as well. Thank you Taylor for sharing your wonderful message with our students! Please send one or two paper or plastic bags with your child the last day of school so s/he can clean out their desk and locker. Monroe’s K-5 Class Lists will be posted on Wednesday, August 23 from 7:00 am-6:00 pm. This is a time to pick up your child(rens) fall folder and sign up for an entrance conference that will be held during the school day on Tuesday, September 5th and Wednesday, September 6th. You will need to pick up your child(rens) bus pass at this time. (Reminder: your child will need this to ride the bus.) You may also pay for hot lunches and the Snack Cart. The first day back to classes will be Thursday, September 7th, 2017. The meeting was called to attention by Co-Chair Jackie Murray at 6:33 pm on 4/17/17. There were 10 people in attendance. The previous month’s report was reviewed and approved. The buses for all field trips this spring have been paid for. The PTO paid $300 for the kindergarten classes to take a field trip to the Children’s Museum. The Color Fun Run is estimated to bring in $1,350 at this time. The t-shirts will cost $1,400. The signature t-shirts for the 5th graders are in the budget. The treasure’s report was approved. The open house will be Thursday October 5, 2017. The informances were a success. They were fun and intimate, the students enjoyed performing in them. 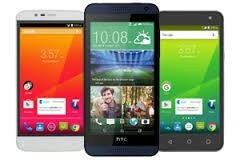 Testing is in progress. This year testing is being done in the classrooms on chromebooks and seems to be going well. There were no teacher’s requests. 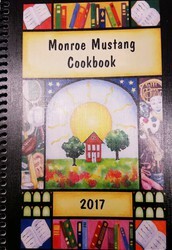 Cookbook fundraiser - The cookbooks have come in. All reserved copies will be set aside with their order form. You can always buy more copies than you reserved. The checks should be made out to Monroe PTO. Some of the divider pages were collaged with multiple students artwork. 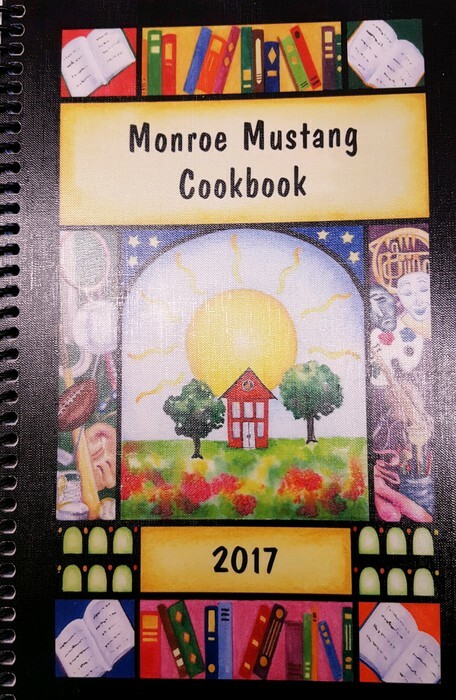 The cookbooks will be sold at the art fair on May 4th, the Fun Run on May 6th, and in the office until the end of the school year. 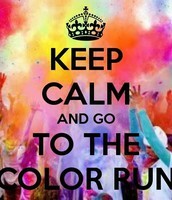 Color Fun Run - A sponsor sheet was updated and sent out to parents and local businesses. The t-shirts are a black and white design that are a combination of artwork by Peyton Douglas, Lucy Vogt, and Hannah Barston in 5th grade. The t-shirts will be ordered by the end of this week. On Wednesday April 19th there was a meeting at NaKato for all volunteers. 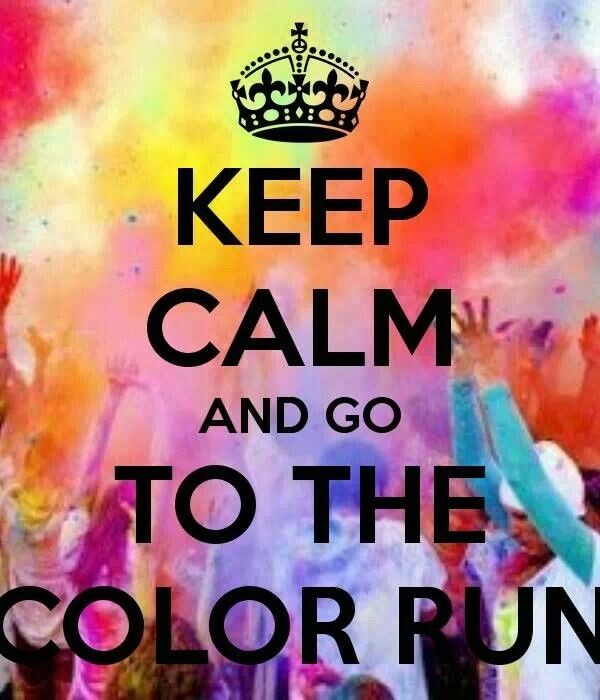 The color run was originally started last year as a fundraiser for the snack cart program and is now more of a way to bring the community together. Art Fair- It has been set up to have Culver's at the art fair. The art education department at MSU may have some activities. 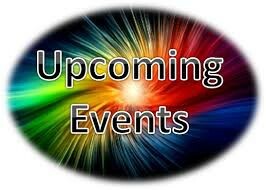 A volunteer sign up will be sent out for the art fair and scholastic book sale. Jolly Corley has found a family to take over the book fair as this is her last year. Jolly has done a fabulous job with the art fair! The next McEducator will be April 24th, the kindergarten class will be hosting. 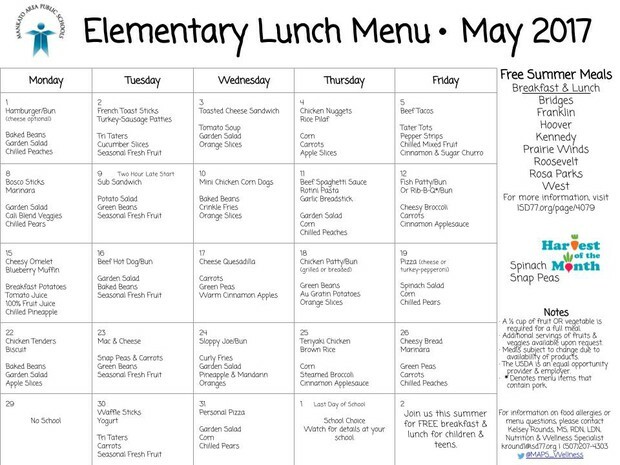 The free ice cream will be served by Mr. Johanson on May 22nd. 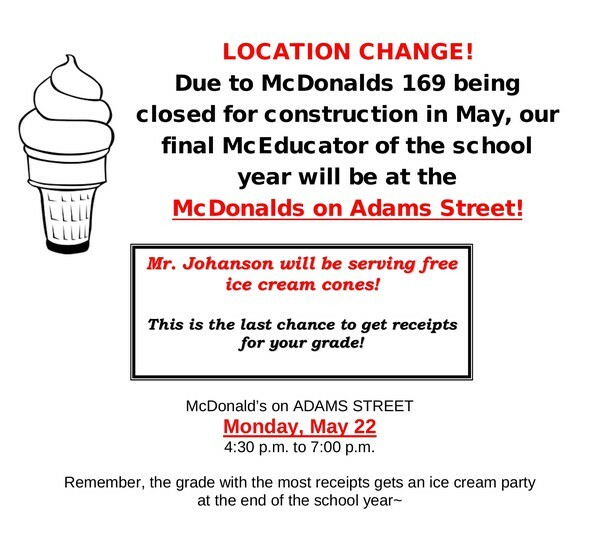 The May 22nd McEducator will be at the Adam’s Street McDonalds. Last year a sheet cake that said “Thanks for the great year” was given to the teachers to show our appreciation. It was suggested a fruit and veggie tray be given this year on the teacher/staff appreciation day. 5/22 McEducator Night- Ice Cream!! 6/1 LAST DAY OF SCHOOL! Click on link above to view the Tuesday Folder.